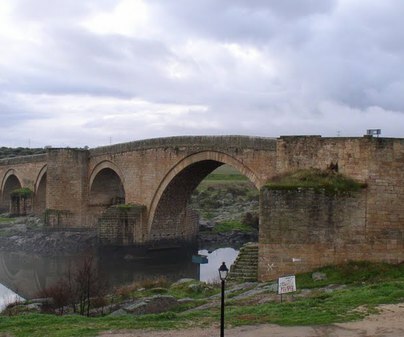 The name of Puente del Arzobispo (Bridge of the Archbishop) already tells us part of its history, its main monument, architectural engineering, and the importance of water. 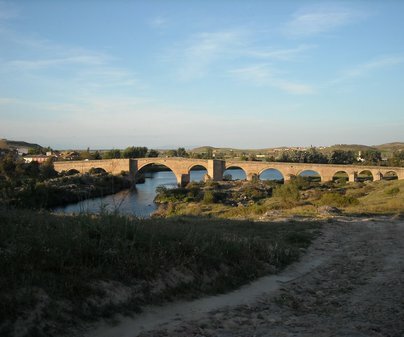 Lord Pedro Tenorio, Archbishop of Toledo and duke of Estrada, ordered for this crossing to be built over the riverTajoin the fourteenth century, and the settlement was established around it. Another representative monument joining together engineering, architecture, agriculture, tradition, and water, is the milling complex of St. Catalina. 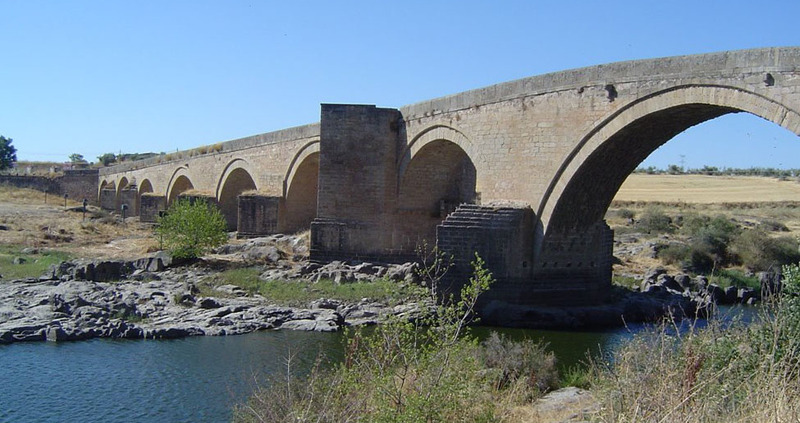 Beside the river we can find the mills of St. Catalina, built between the twelfth and fifteenth centuries with rough granite stone and strong lime mortar. They made up a building of seven bodies, four tajamares and up to eleven milling stones. They were used to mill the flour which would later become bread. 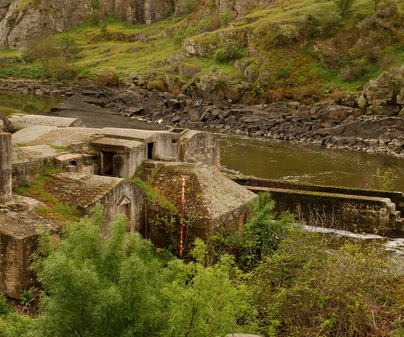 These mills worked all year long thanks to the great force and abundance of the river waters. They had five large and very fast grindstones, as well as vaulted ceilings and some semicircular arches. They can still be seen nowadays, even though they are not in use. Town Hall Phone Numbers 925 436 162. Access CM-4000 CM-4101.